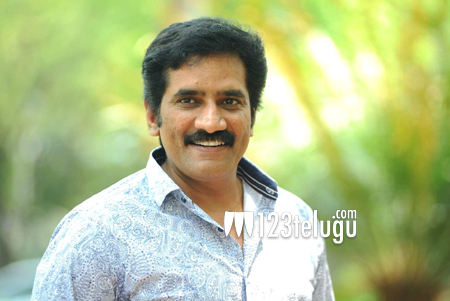 The emergence of Rao Ramesh has changed fortunes of many actors. He is one of the most busiest actors in T-town and is paid big bucks for his crucial roles in many big budget flicks. After garnering huge limelight for his role in Brahmotsavam, Rao Ramesh is set to impress the critics once again in the upcoming film A..Aa. Industry insiders say that the talented actor will surprise with his antics and slang once again. Rao Ramesh plays Anupama Parameswaran’s father in the film and all his so called hilarious scenes with Ajay, who plays his son are said to be the highlight of this family entertainer. Trivikram Srinivas, who is a master at such films is directing this film while his muse, Samantha plays the female lead.